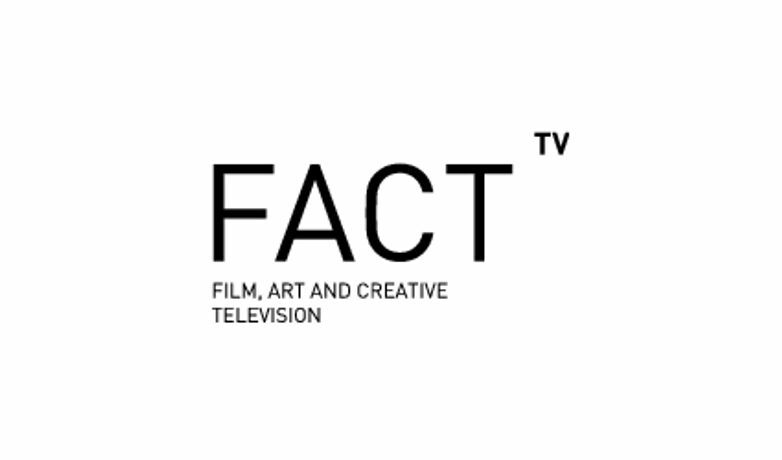 Thursday 30th October sees the launch of FACT.TV - FACT's new online digital media art platform. It provides exclusive artworks, interviews with artists & filmmakers, expert tips, exhibition previews, feedback and behind the scenes footage at FACT. 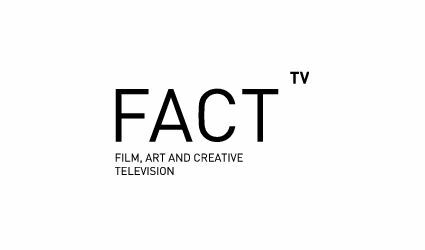 You can view a trailer for FACT.TV by visiting:- http://uk.youtube.com/watch?v=gdHwI3XpbfI Or visit www.fact.tv to take a look!